You know that voice in your head, that awkward niggle, that sinking feeling in your gut. It’s there for a reason as I found out big time. I just felt this constant push and a prodding. And kind of a continued push to kind of clarify my purpose. And I didn’t know what that was. And with my close friends and my wife and a few other people I would always talk about this and we would have these great discussions. Andy goes on – to speak about a major life incident – that provides to be a turning point in his life. It’s this turning point that leads him to clarify what was at the heart of that constant pushing and prodding from within. 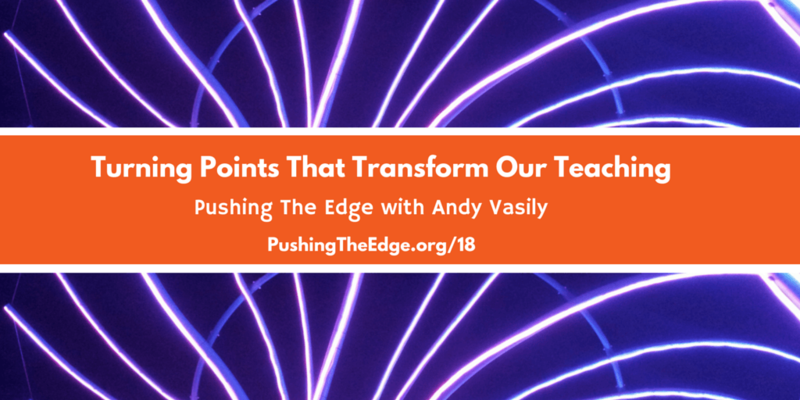 Andy’s push is connected to clarifying his purpose in teaching. I want to take a look now however, at another kind of push from within. This time – a voice or feeling deep within you – that functions as a signal or warning to you. that tells you to Get Out and Get Out NOW. This is my tale of over-riding that voice, that gut feeling, and almost hitting rock bottom at work. It certainly doesn’t end there though. For this post, is also a tale of self-discovery and reinvention. Indeed the paths I’m exploring today, along with my changed mindsets are a direct result of this turbulent period. And there’s many tips for you along the way. Above All, Trust Your Gut. It was to be a new chapter: a job that was quite unlike anything I’d done before. I was excited to be branching out, to be developing a new suite of knowledge and skills. I couldn’t quite believe that I had this opportunity. The clues that something was amiss however, soon became apparent. They were little clues at first. Yet day by day they mounted. The MESS went on and on and on. So much so that it was hard to see actually where the MESS ended, if it indeed did. It was just there – always there – seemingly infecting everything and everyone. And so I brought my A Game and went all out to try and sort through the ALMIGHTY MESS I’d stepped into. I was so $#!! ** determined that I wouldn’t let it beat me, that little by little we’d start fixing things, and lay a new foundation for a promising future. YET no matter what we did – no matter the progress we made – it was never enough. Just when there’d be a moment of YAY, someone’d wheel in another pile of X$$! !%% to fix – then another and another and another…day after day after day. Night after night I’d go home, literally feeling crushed. This culture, this job, this way of treating people so wasn’t me. Night after night, I’d lay awake. Only sheer exhaustion would eventually give me respite. Upon waking, I’d feel nauseous knowing what I was about to put myself back into. I’d be in knots as I drove to work. What the f*!! are you doing Greg? Get the f*!! out of there. You’re worth much more than that job. Deep down I knew he was right. I was stubborn though, so determined to prove that I could do it. That’s what Greg did. Right? I didn’t want to be seen as a failure. I didn’t want to contemplate what was next for me cos I had no idea. I put my ego ahead of my well-being and relationships. overwhelmed…anxiousness…. panic…will I lose it?…annoyed…..exhaustion…anxiety… frustration…. emotionally strung out…angry…..when will this end?…frustration…p**!! off….wrung out….it feels like it’s never going to end. It didn’t end. The mess – the dysfunction – the hostile culture continued unabated. Indeed it seemed to ramp up more and more each day. And I continued to override that voice within – that voice that had become louder and louder. I continued to override that nauseous, irritating feeling within my gut. I continued to let the concerns and fierce challenging by my loved ones pass me by (although I knew they were right). 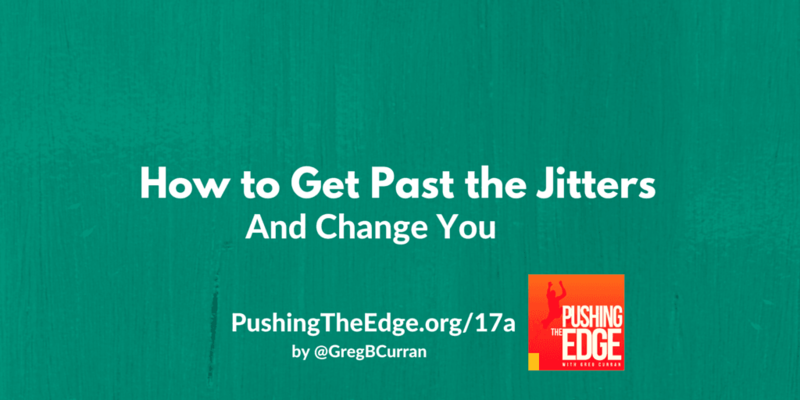 I kept showing up, hanging on and on and on…but by what? And WHAT WAS LEFT OF ME? Weeks passed…..TILL that one day, when enough was enough. Without a PLAN B and Without having FIXED the situation, I CHOSE ME. It so wasn’t easy. I felt nervous as heck, sick almost. I’ll never EVER forget that. I said YES to Possibility. Work is not your life. There needs to be more to your life than work. It’s not all about YOU. You can’t do it all. Step back, detach. You need to be okay with it not working out – with it being less than perfect or with it failing – and not keep on pushing. It took a while… but I did get a grip and disrupt my taken for granted ways in taking on board these ways of thinking. Or perhaps more appropriately, these ways of being or living. It took a while….but I rebuilt and found me again – And I began to trust in taking a risk or chance once more. Where I am today – the myriad of pathways I’m exploring – the communities that I’m part of – are no doubt influenced by this turbulently challenging period. even when it’s departing from a conventional path. Being mindful of what I’m feeding myself: mentally, physically, socially, environmentally…. Learning to trust my gut feeling and running more often with it. Now I’m not normally a journalling type but this daily practice during this murky, chaotic, and unsettling period actually helped me. It gave me a way to detach (for brief periods), a way to critically unpack my self-talk, and a means of finding what was important to me again. 1. Feelings: Here I’d list the various feelings that came up when thinking about work. 2. Event: Here I’d list the events (past, present or future) that were associated with these feelings. 3. Self-Talk: Here I’d jot down all the self-talk that was flitting through my mind. 4. Critical Reflection: For each example of self-talk I’d ask, Is it true/helpful? Then I’d ask, Is there an alternative way of thinking – or another way to view or read this situation? More particularly, Can I view this situation in a more positive, agentic way? Write openly and honestly, writing whatever comes to mind (no self-censoring). Write in a space that lifts and inspires you (especially given some of the darkness you may be writing about). Take Care of You with Jason Borton – Jason has some particularly useful advice and challenging questions to share – in respect to teacher well-being. Reach Out to Thrive with Samantha Bates – Sam tells us how she navigates her self-doubts, and challenges her negative self-talk. 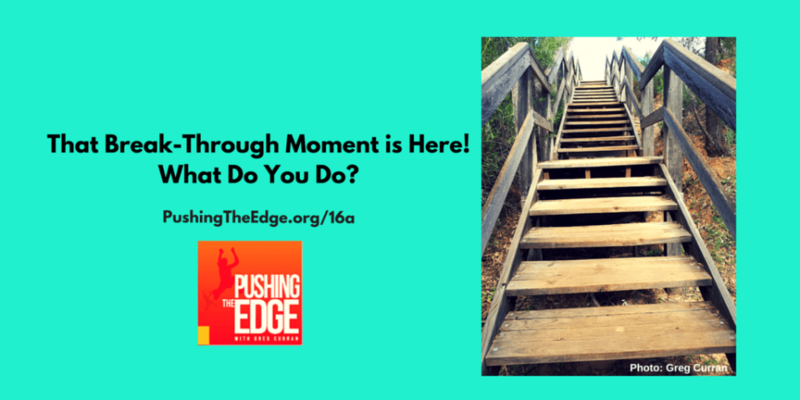 As a preservice teacher starting a new career I am often fighting thoughts of self doubt. Thankyou for your advise , I hope it can help me on my future learning path. Yes working with pre-service teachers myself Michelle, I so often hear my students talk about their self-doubts. I encourage them to trust in themselves – to never think that just because they’re a PST that they should hold back or defer to others. Your ideas matter. You have something to offer. Share.